Interested in becoming a UC Blue Ash College student? The Admissions office is here to answer your questions and guide you through the enrollment process. 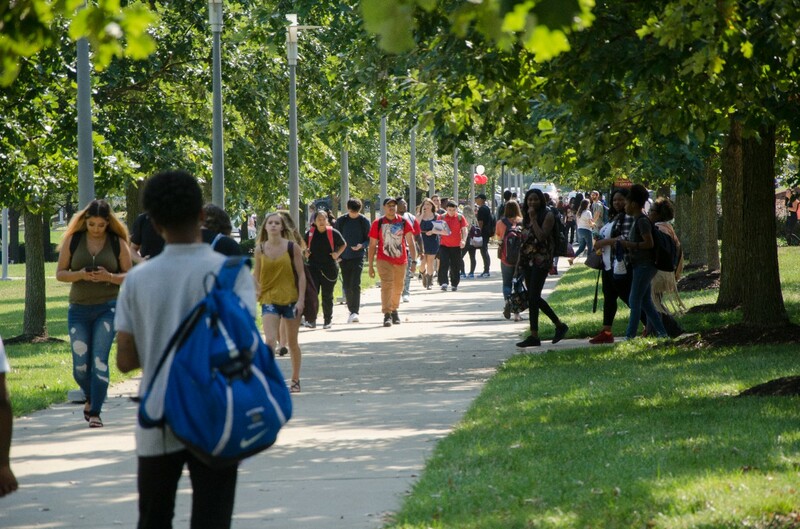 Visit our beautiful suburban campus, learn about our affordability, or start an application! Ready to become a UC Blue Ash College student? Start here to go through the steps towards enrollment. You can also start here if you need to apply for financial aid. Have you already submitted an application? Don't forget to check your status and submit your transcripts. Don't miss these crucial deadlines for your admission to UC Blue Ash College. Please contact us if you are unsure about a date or requirement. The PSEOP program has been revised and is now available for applicants as College Credit Plus. Learn about tuition rates, scholarships, financial aid and loans. In this section you will find the details about paying for your education. For a full and comprehensive overview of financial aid, we encourage you to visit the One Stop Service Center. If you are an international student, non-degree seeking or a home-schooled student, or if you have been previously enrolled and matriculated at the University of Cincinnati, follow these procedures. Due to high demand, program difficulty, and other specialized needs, certain programs at UC Blue Ash College use a selective program admission process. We strongly advise not waiting until the last dates or sessions available. There are no additional make-up dates or times after these dates. Want to learn more about UC Blue Ash College? Request some additional information and let us assist you with any questions you may have. Have any questions or concerns? Our Admissions team is happy to assist!